Last time out at Oulton, the Ginetta of Alex Reed and Joey Foster went from the high of qualifying third for race one to a low of a non-finish after contact. That contact was repaired but restricted the pairing to 10th place in the second race. With live Motors TV coverage of the Silverstone 500 Reed and Foster will be keen to return to the form from Rockingham, when they secured a maiden podium. Toby Sowery in F3 added another win to his championship charge, but could only manage two seventh-place finishes either side of his victory. He goes to Silverstone fourth in the standings but sure to be in the mix. His team-mate, Akhil Rabindra, again scored in each race, and heads to the next rounds in 20th place. The British GT Silverstone 500 begins at 12:50 on Sunday, with the European GT4 Series joining the grid. Qualifying takes place on Saturday between 15:40 and 16:33. 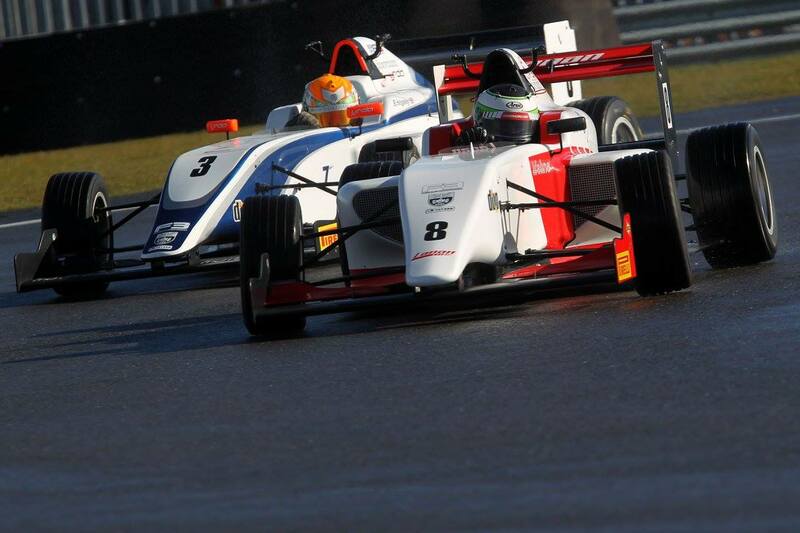 British F3 races once on Saturday, at 14:40, before two races on Sunday at 10:00 and 16:30.